Adventure is for those who go beyond the ordinary. For those who love to discover new ways to relax through dynamic and exciting activities. At Wander Travel, we are committed to offer you a sort of choices for your adventure travel plans. We will be featuring season activities and preferred destinations. 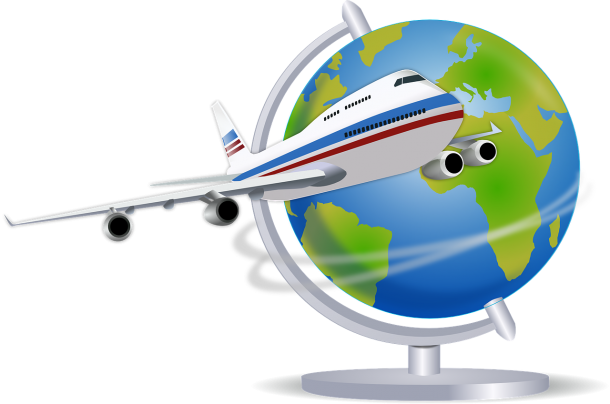 Please feel free to contact us for additional requests or suggestions from our experienced travel consultants.